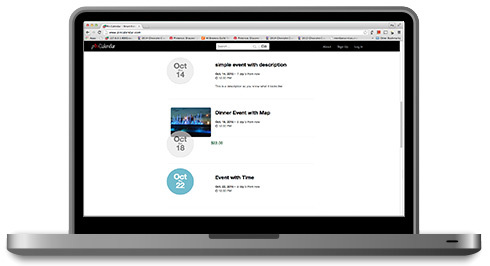 Easy Event Calendar you can setup online in minutes! Link to the calendar from anywhere. Copy and Paste the embed code to show the calendar on your website. Super Easy! Add a Calendar, and add Events! You can link directly to the calendar or "Cut & Paste" the embed code on your website. Works with WordPress, Wix, and other content management systems. Calendar will automatically resize to fit a phone. Get mobile users to your events! We automatically optimize your events for search engines, and for your visitors to share on social media. Social sharing buttons, event comments, maps, and email newsletter are automatically generated for your upcoming events. Get Started ! Get Started ! Get Started ! Business Calendar, Team Calendar, Group Calendar, Holiday Calendar, City Calendar, School Calendar, Bar Calendar, Restaurant Calendar, Community Calendar, Music Venue Calendar, Website Calendar, and Church Calendar. Calendar is Easy to Install! Sign up, pick calendar style, copy and paste the embed code on your website. 5 minutes. That's it. Calendar is Phone enabled! 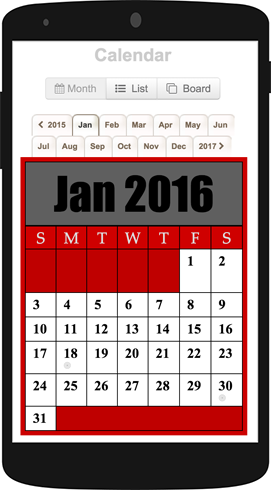 Calendar re-sizes to fit a phone automatically. Calendar is Styled ! 100+ themed calendar styles to choose from. Customizable. Calendar Events with photos and maps. Get their attention and guide them them to your event. Calendar Users can comment on Events! You can get instant feedback and questions. Calendar Users can sign up and receive future upcoming events by email newsletter. 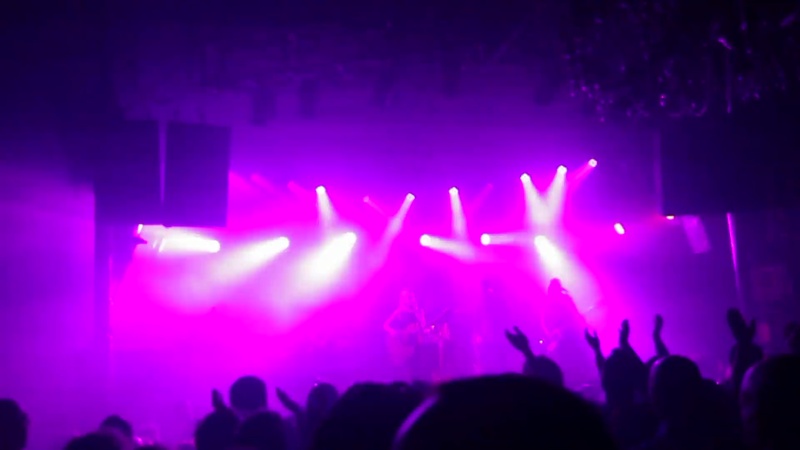 Auto generated for you. Calendar has Buy Tickets Button! Events can link directly to your buy page. Calendar is Search Engine Optimized! Events have landing pages with human readable urls. Indexed by Google. Track and increase your views. Calendar has Upcoming event list below calendar. Easy to see future events. Calendar has Share buttons. 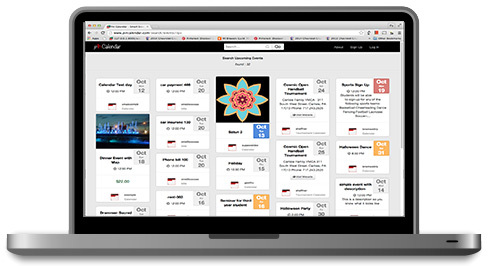 Users can add events to their calendar or post them on their facebook, or twitter feeds. When you hover over a date on your calendar, a pin icon will appear. Simply click the icon to Pin an Event to that date. The event can have a detailed description, and link to a website, buy page, or ticketing information. Easily repeat reccuring events that repeat Daily, Weekly, or Monthly. Even complex patterns are possible, such as repeating on the " First Friday of the Month "
You can show the full page calendar on your website by embedding it. Click on the embed icon, and copy the embed code to show the calendar on your website. Likewise, you can embed the event list, and the event board. By default the calendars have commenting enabled. Get instant feedback and answer questions from your calendar visitors. You can also turn comments off, when not needed. You can follow calendars you are interested in and their events will appear on your home page. You can also like events, and pin events from other calendars onto your calendar. In addition each event has social sharing buttons for Facebook, Twitter and Online Calendars Such as Google Calendar, Yahoo Calendar, and Microsoft Outlook. We track and display how many times your calendar has been viewed, how often it's been liked, and how many users follow your calendar. When possible, we will generate a human readable url for your calendar and events. When you create a new calendar with a title, the title will be used in the url to link to the calendar. Likewise, events are also linked through titles. This way links to your calendar and events are easier to remember bust also given higher ranking by search engines. 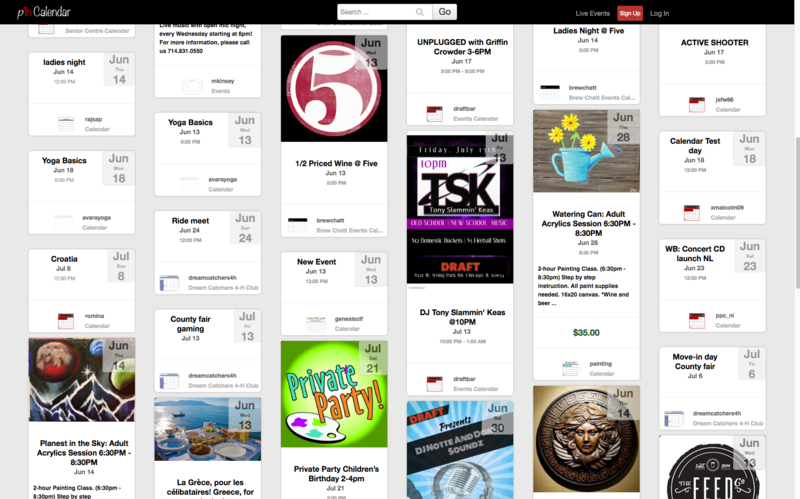 Your calendars and events are visible to other users of pin calendar, and to search engines. 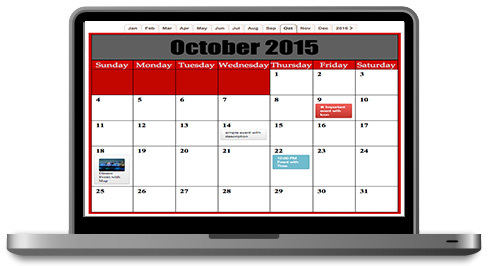 You can link to your calendar from your website and it will be shown through the link. No need to login, calendars are publicly accessible by default. But you also make private calendars. You can export your whole calendar, in one step into iCal format. From the calendar menu, select export, and an ical file with all your event data will be generated, and downloaded to your computer. Get your events more notice by adding a photo. The photo will be uploaded and shown above the event description. You can also have a smaller thumbnail shown on the calendar with the photo above the event name. and share the calendar with the World!